Maxwell has always enjoyed brushing his teeth and never often makes a fuss of having to brush his teeth twice a day. It is part of his morning and bedtime routine and it is something which he has got used to. As Maxwell grows, I often worry about how bored he will become of brushing his teeth and my worry is that he will start to not brush his teeth as well as he should. I recently got the opportunity to review a Playbrush. The Playbrush is a smart little bluetooth device that attaches to a manual toothbrush. The toothbrush attaches to the toothbrush easily by just sliding on. Once attached to the toothbrush, the Playbrush and toothbrush together turn into cool game controller which then syncs itself with a app which is downloaded to your phone. 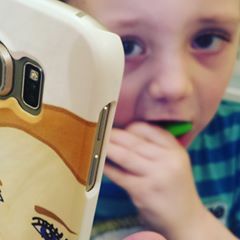 If you play the game every time your child brushes their teeth, the device is able to monitor and records how well your child brushes their teeth. Upon opening the Playbrush we were greeted with the bluetooth Playbrush device, a brand new manual toothbrush for Maxwell, a plastic wallet with suckers which can house your phone when the Playbrush is in use, a usb lead to charge the bluetooth device and some instructions. Before use the Playbrush bluetooth device which attaches to the toothbrush had to be left to charge for 2 hours. Once the Playbrush was ready, we were able to head to the play store on my phone and download a game to play with the Playbrush. We had a choice out of 3 games. Maxwell and I decided to download Utoothia and Utoothia Sky. As a player you have to travel through 12 counties to collect 12 teeth. Each country of Utoothia represents a new level and you have to achieve various tasks and rewards to win back the teeth. You win rewards by brushing your teeth well on the app. At bedtime Maxwell decided to try out the app and from the word go, he was taken back by the app. 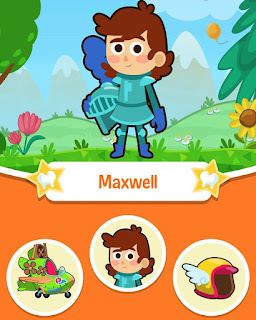 Maxwell was able to create his own character on the app. Once he had created his character, he started to play the game. He brushed his teeth with enthusiasm and he was taught via the app that he needed to focus on brushing his teeth in certain places as he was not brushing certain places in his mouth well. The app had a 2 minute countdown timer and at the end of the timer, the app rewarded Maxwell with a lot of praise for brushing his teeth so well. 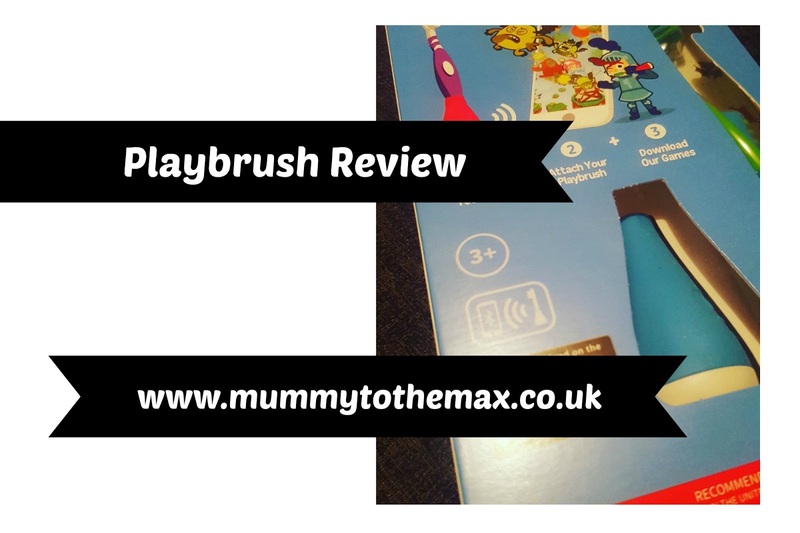 The Playbrush is a clever device which I think keeps children entertained whilst they brush their teeth. It is great to see that the Playbrush can help identify areas in your child's mouth that your child could miss brushing . I love the Playbrush because it does not need a constant stream of batteries and can be charged via a USB cable which I can attach to my laptop. 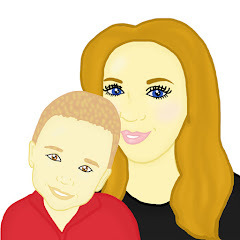 I think the Playbrush is also fantastic as it does not relies on the internet. The Playbrush only relies on bluetooth which is great when you are away from home without the internet. One Playbrush can be linked to 6 different people which means if you are a large family, one Playbrush bluetooth device would serve all your family which means only one initial cost. Currently a Playbrush costs just £26 which I think is a good price for such a useful device.